On this episode LeLan and Matt catch us up on whats been going on. 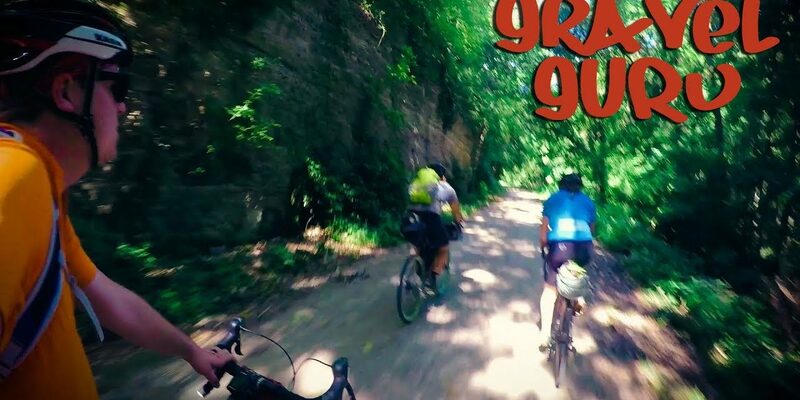 Matt talks about a recent bikepacking trip with friends while LeLan lets us know about a new event to the Flint Hills. They wrap it up with Q&A questions from social media!